The first full-length album in two decades from UK doom metal legends. 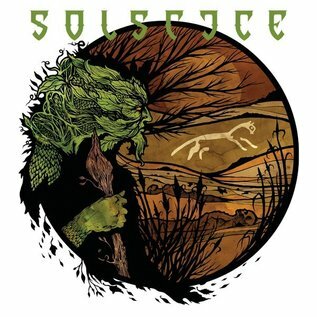 Founded in 1990 by guitarist and band leader Rich Walker, its tale is one of individualism, gorgeous melodies, working-man hymns, and an ever-ascending path to epic metal glory. 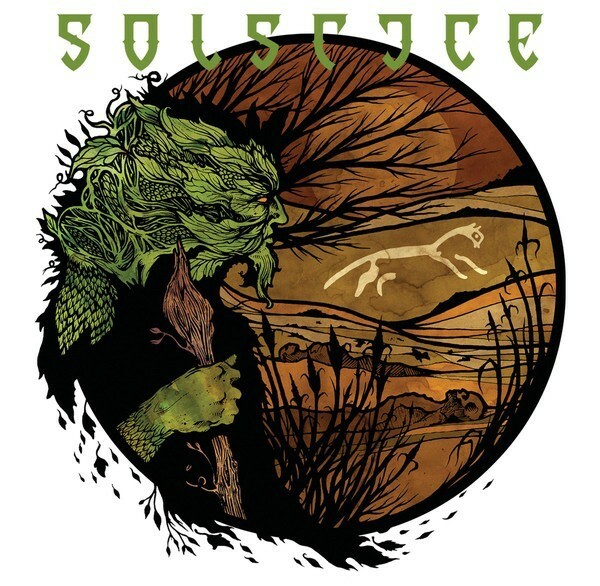 The band has incorporated a few newer elements to their classic sound, namely more folk and classic heavy metal influences, but Solstice is as strong as ever on White Horse Hill.